Junya’s grandpa is a billionaire who keeps a secret in a safe. 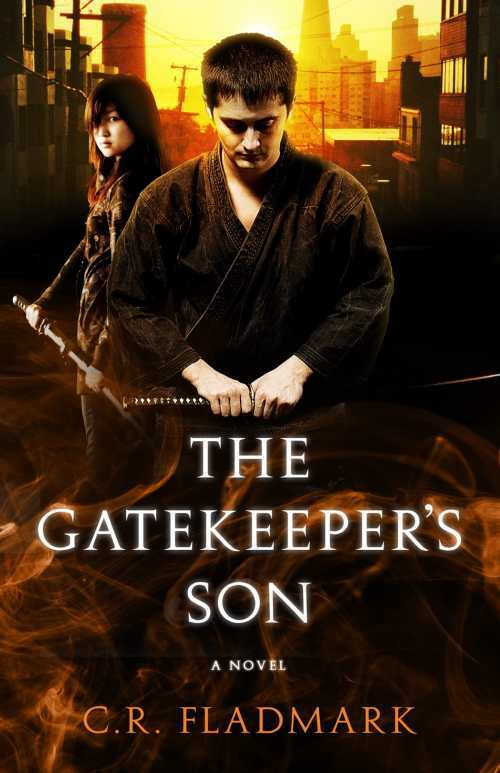 His mother wields a katana—and reads his mind. And a mysterious girl can knock him over with just a look. Junya’s life takes a dangerous turn on his 16th birthday, when someone sets out to destroy the family’s business empire and Junya himself. His journey takes him from San Francisco to ancient Japan where death and violence are a way of life. And in a mystical world he’s never imagined, he finds his true destiny.